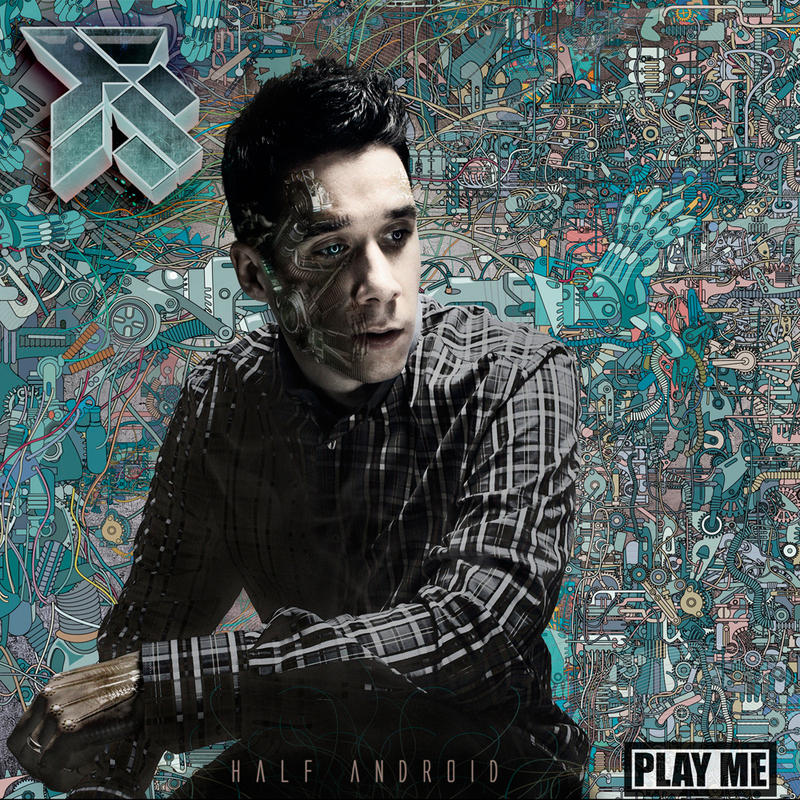 Fred’s (FS) song “To The Sky” featuring Reid Speed off his solo debut album Half Android, used as the soundtrack for Nike’s Fall Look Book. 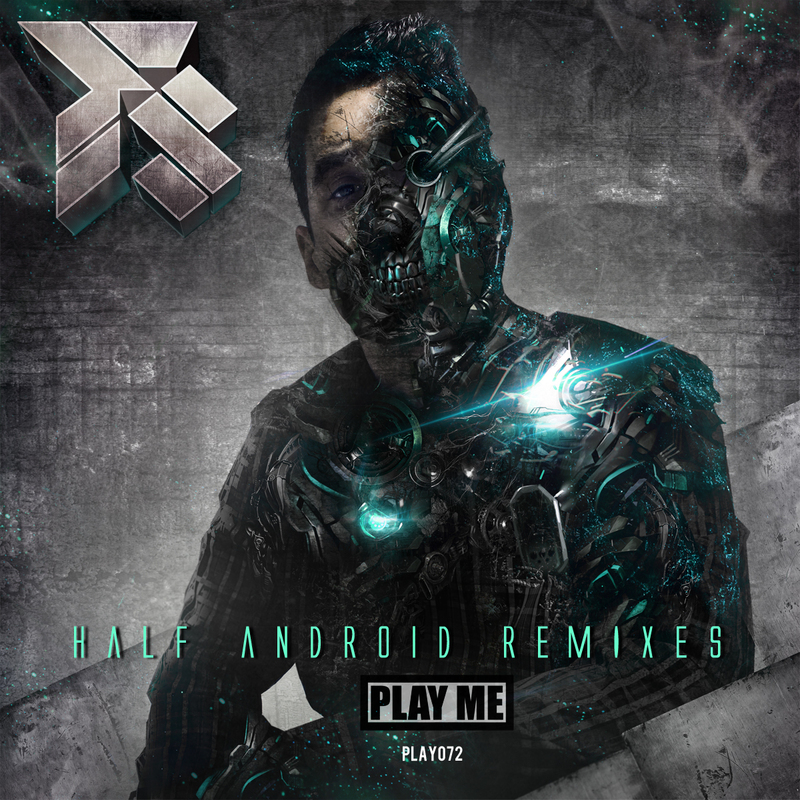 Half Android also features guests Rahzel from the Roots, Calvertron, NapoleonSolo, and Reid Speed. Available now on Itunes, Amazon & Beatport.